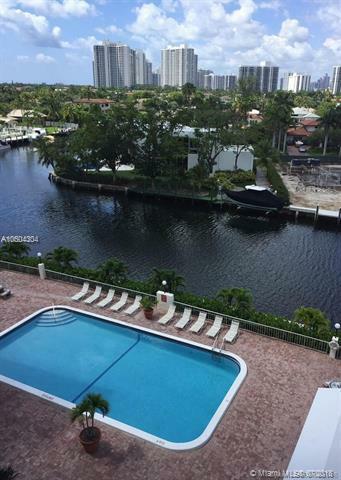 RENTED, FOR INVESTOR ONLY,(LEASE MUST BE HONOR BY NEW OWNER) BEAUTIFUL 1ST FLOOR WATERFRONT VIEW, UNIQUE 3 STEP TO THE POOL, PARKING RIGHT AROUND THE UNIT, UNIQUE FIRST FLOOR, NOT NEED OF ELEVATOR, BUILDING HAS IT ALL, NO RENTAL RESTRICTION, PETS ARE WELCOME. 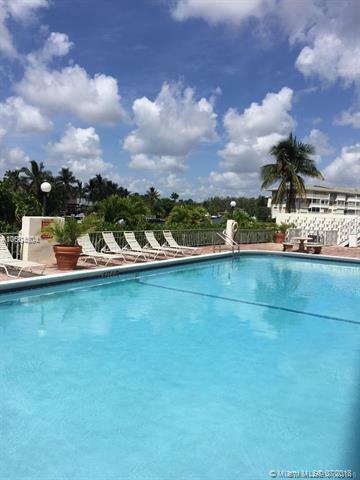 CARD ROOM, KITCHEN, POOL, SAUNA, CLOSE TO THE BEACH, SHOPPING CENTER.OWNER VERY MOTIVATED 100 % UPGRADED UNIT, NEW KITCHEN, NEW SS APPLIANCES, NEW FLOOR, WALKING CLOSET WITH CALIFORNIA CLOSET SYLE, CROWN MOLDING IN ALL AREA. YOU MUST SEE IT TO APPRECIATE ALL THE UPGRADES.